One of the most recognizable buildings on the Denver skyline is the cash register building, which is formally known as Wells Fargo Center. In addition to the top of the building the facade is also quite recognizable as well. 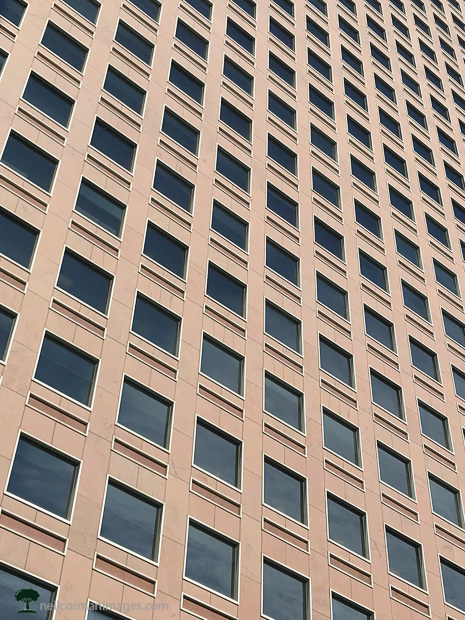 On Day 30 of Thirty Days 2017 as I walked by this building I decided to capture a close up of the windows and their pattern climbing the side of the tower. With a constant look as well as the tone of the building it works quite well for final Thirty Day image this year.